OEM MINI Timing Chain Tensioner for 2002-2006 R50, R53 MINI Cooper and Cooper S and R52 2005-2008 MINI Cooper and Cooper S convertible. 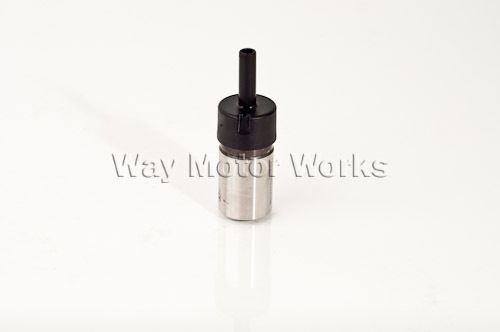 Lately WMW has seen many internal engine noises coming from failed timing chain tensioners. If the tensioner fails you may get a lot of engine noise. Or worse the chain may jump time and cause major internal engine damage. Replace your timing chain tensioner during any internal engine repair or just as a maintenance item.